You may not have noticed it, but the sun turned black today. Don’t believe it? 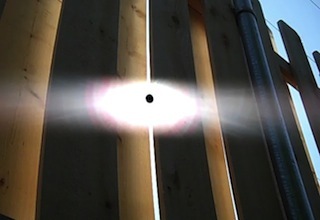 Experimental filmmaker Peter Rose has filmed the incontrovertible proof and presents it in the short film Solaristics.